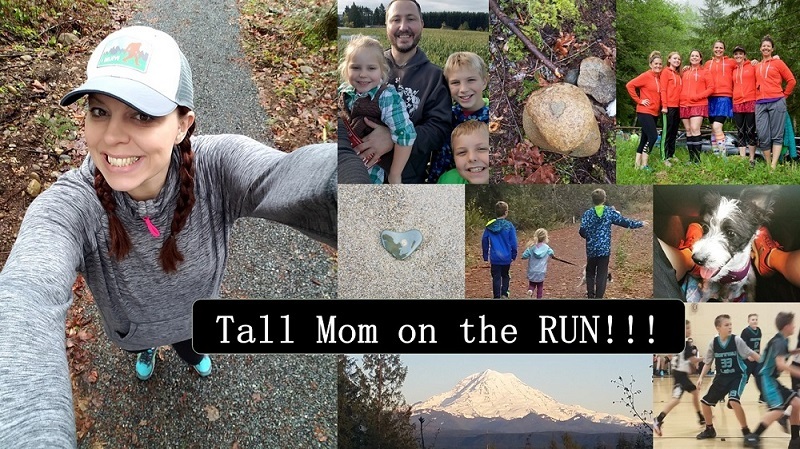 What do you do when you have FINALLY reached your goal weight after over 10 years of trying? Hmmmm? 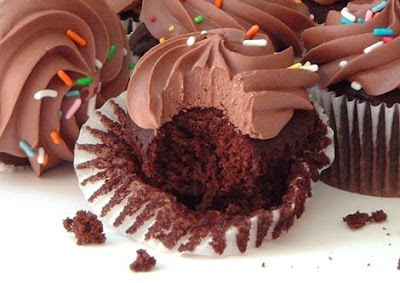 You devour a chocolate cupcake instead of your usual 100 calories pre-run snack. Oops, off to run 5 miles to work it off. All I have to say is YUM! I could devour that frosting in one second flat. Congrats on goal weight, AWESOME! Great job on reaching your weight goal! That cupcake looks scrumptious!